Sometimes you need a glove for one-time use. Maybe you’re painting a fence or servicing a car or maybe you’re in the medical profession. Disposable gloves are the choice for you. 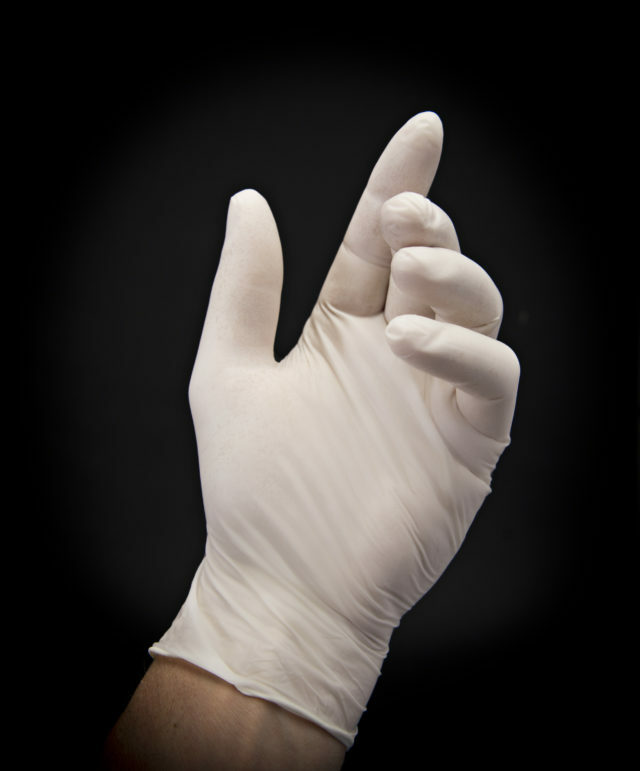 Disposable gloves offer the most tactile sensitivity of any glove. 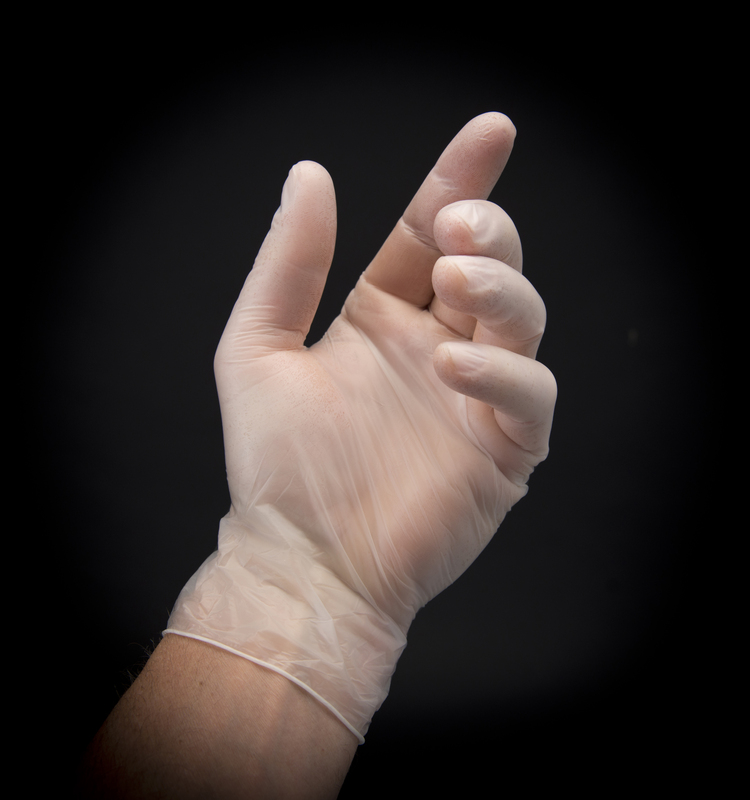 Most disposable gloves are designed for single use, light-duty applications. Available in both medical and industrial/food service grades, most have palm thickness that range from 3 to 15 mil. They are normally powdered, chlorinated, or polymer coated. The three most common disposable gloves include latex, nitrile and vinyl. Latex gloves are created from natural latex, which is derived from the milky sap of the Hevea Rubber Tree. Once extracted, the sap is centrifuged and processed, transforming from a liquid to a solid state when exposed to heat during the curing process. Natural rubber generally withstands all liquids that mix with water, such as alcohols and acetones. Latex is food-contact safe; however, some people may experience allergic reactions to the proteins found in the natural rubber. Nitrile is a synthetic rubber developed as a substitute to natural rubber. It protects against organic solvents, oils, bases, and animal fats. It provides excellent resistance to abrasion, snags, punctures, and cuts. Nitrile is a versatile synthetic rubber and is used to produce a wide range of disposable, unsupported, supported, and coated gloves. Vinyl is a man-made substance made from ethylene (found in crude oil) and chlorine (found in regular salt). Vinyl is strong, durable, low-cost, and resistant to moisture. It is also recyclable plastic material. Applications for latex, nitrile, and vinyl gloves may include auto repair, chemical handling, electronics assembly, food processing, janitorial work, painting, and plumbing/HVAC. See our complete retail line of disposable gloves offered in consumer-friendly packaging. Cordova Safety Products provides Core Safety Protection.  Their mission is to help keep people safe at work and at home by supplying personal protective equipment they can trust. Learn more at www.cordovasafety.com. nextWhich Glove Is Right for You?